Where can I find more information about Dutch and/or Flemish art? For a wealth of information related to Western art from the Middle Ages to the present, see the databases of the RKD – Netherlands Institute for Art History. To access their complete collections (images, archives and books) you can visit the RKD in The Hague. 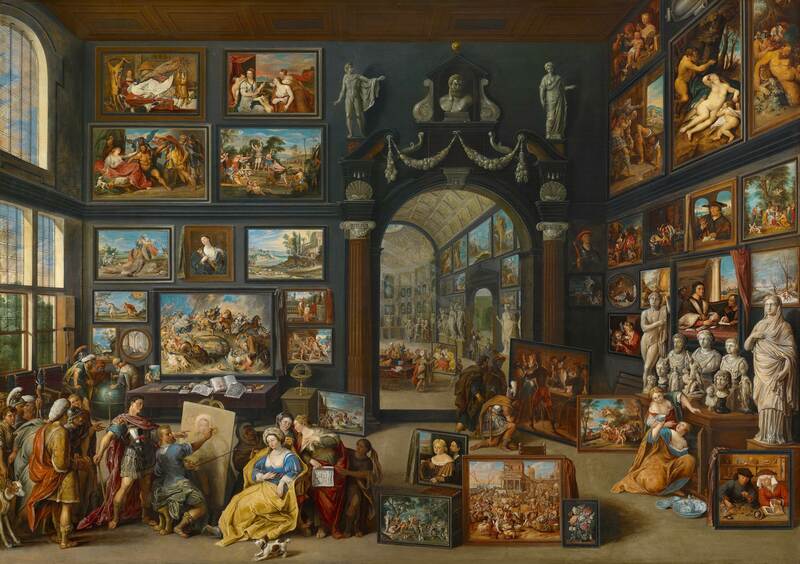 For an encyclopedic web portal to art-historical material of all kinds, see Chris Witcombe’s Art History Resources on the Web. Does CODART appraise works of art or judge attributions? No, CODART is not equipped to do research of this kind. For appraisals, you should consult a reputable art dealer, appraiser or auction house. For the attribution of Dutch and Flemish art objects or questions regarding unknown date or subject of an art work, the RKD offers an evaluation service. You can also inquire at the nearest museum in your area if it offers this type of service.